Q. Who is Lawrence Kohlberg and what is his theory and research all about? A. Lawrence Kohlberg (deceased 1987) was a professor of social psychology at Harvard University and conducted extensive research on moral development. His theory and research are summarized in several readings included in faculty materials distributed at the beginning of each school year. Basically, Kohlberg posits that individuals progress through several stages of moral reasoning as they develop into adulthood, starting with very concrete and simple moral deliberations which later further develop into more complicated and more abstract mental operations. His theory and research extended and elaborated upon the philosophy, theory and research of John Dewey and Jean Piaget. Q. What is the Shalhevet High School connection with Dr. Kohlberg? A. Dr. Jerry Friedman, Shalhevet’s founding president, was a graduate student of Lawrence Kohlberg. Dr. Friedman, as a result of his studies with Kohlberg, founded Shalhevet and based its curriculum, pedagogy and student school governance on Kohlbergian educational principles. Q. What is the role of a teacher in this experimental school based on these theories of moral reasoning and moral development? A. Initial training and introduction to Kohlbergian theory, pedagogy, and developmental research begins with the Leading Dilemma Discussions workshop, conducted before Faculty Orientation meetings. Teachers are asked to incorporate what they learn into curricular and instructional program and strategies. Classroom management, discipline, grading and our student governance structure (Democratic Just Community), among other school and teaching related issues, implement additional applications of Shalhevet’s Kohlbergian approach. Q. How much homework do students get each night? A. Homework is assigned at the discretion of each instructor. At Shalhevet, homework is neither busywork nor punitive. Because of Shabbat and holiday observances, only one night’s homework can be assigned on Friday or on the day preceding a Jewish holiday. Assignments can never be due nor can tests be scheduled the first school day after a Jewish holiday. Most students utilize their free period during the day to do their homework and meet with teachers, which minimizes their evening workload. Q: Please tell me about Tefila at Shalhevet. A. Tefila is one of the most valued and meaningful elements of students' spiritual experience and religious observance at Shalhevet. Shalhevet's Tefila program offers students many exciting opportunities to haveimpactful experiences and connect with God through the Siddur and Jewish prayer. Students participate in and lead "minyan," and also have the opportunity to connect and find relevance through tefila electives, including explanatory siddur text-studies, singing tefila, mindfulness practices, and more! Q. How large are classes at Shalhevet? A. Shalhevet class size ranges from 6 to 24 students; however, the average class size is 18 students. A. Advisory is a staple of Shalhevet. It is within the advisory program that students are able to connect their learning to the outside world, bond with their peers and teachers, and gain useful skills that will benefit them both in and out of school. The advisory program evolves as students progress through the grade levels, with more small group meetings and practical high school skills being the focus in the lower grades, and larger group meetings and post-high school issues being the focus for the upperclassmen. The program includes both large and small group meetings and is run by enthusiastic and dedicated faculty advisors. Taking on academic, social, and even societal issues in an open and productive environment is the focus of Shalhevet's advisory program. All Shalhevet students will have a specific advisory program that was carefully designed for both academic and personal growth throughout their high school career. Q. Do you have sports teams? A. 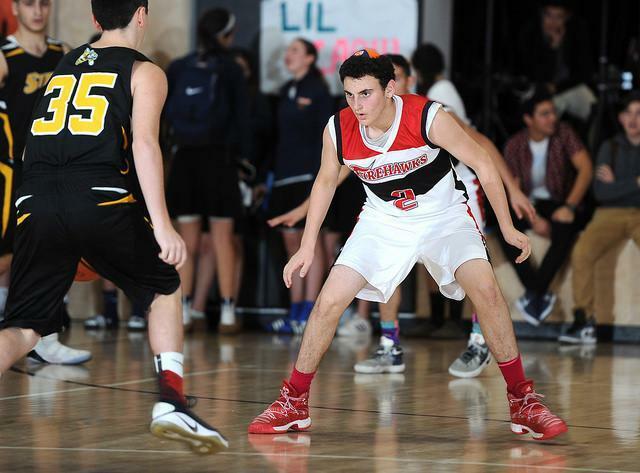 For Boys: Flag Football, JV Basketball, Varsity Basketball, Soccer, Golf (co-ed), Tennis and Baseball Track & Field. For Girls: Flag Football, Tennis, Volleyball, Varsity Basketball, Soccer, Golf (co-ed) and Swim. Q. What clubs and co-curricular activities do you offer? 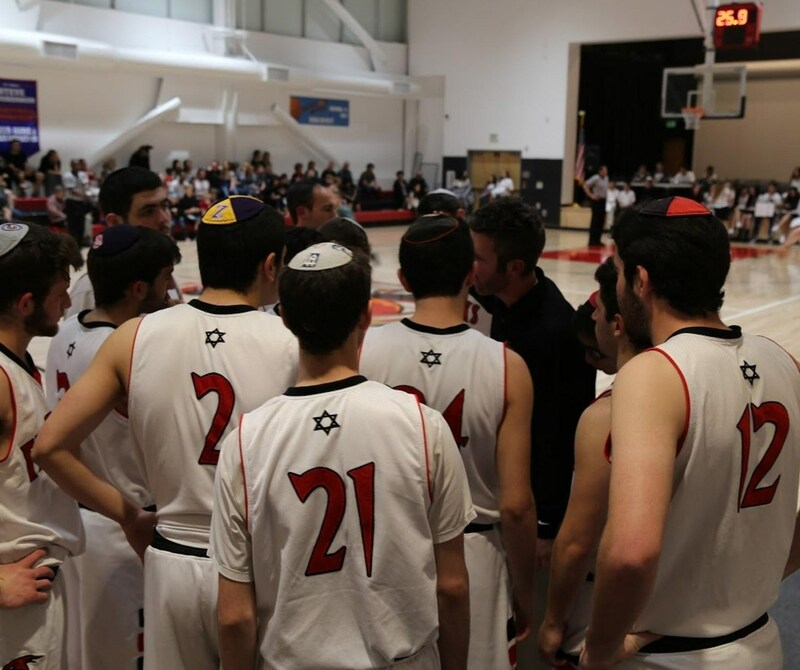 A. Shalhevet is proud to offer a wide array of co-curricular programs to further enrich our educational program. Students are encouraged to participate in the various student-centered and student-led programs as a part of their high school experience. 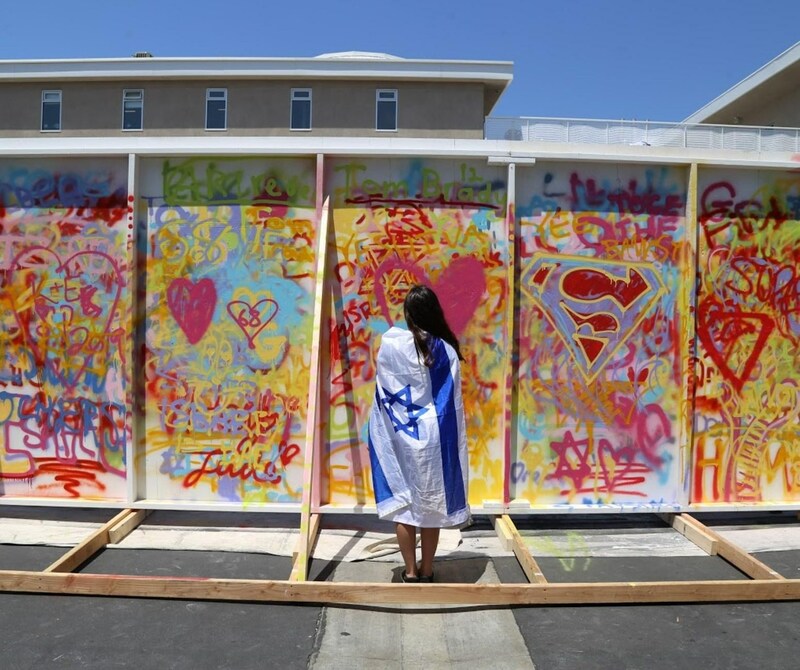 Some of the programs and clubs currently available include, but are not limited to: American Israeli Political Action Committee (AIPAC), Athletics, Debate, Drama Productions, Fashion Club, Finance Club, Firehawks for Israel, Girls Learn International (a program of the Feminist Majority Foundation which aims to educate and energize U.S. students in the global movement for girls’ access to education), Just Community Committees, Mock Trial, Model Congress, National Conference of the Synagogue Youth (NCSY), Photography Club, Politics Club, SOVA, The Boiling Point (school newspaper), Tomchei Shabbat, and Yearbook. Students are encouraged to create opportunities if there is not a group that supports their area of interest. Q. Does Shalhevet have a lunch program? A. We are proud to offer healthy food options every day from a variety of Kosher restaurants on Pico including Nagila, Meshuga4Sushi, and Shanghai Garden. Students have the option to bring lunch from home, but all food brought to campus must be kosher. Q. What does Shalhevet do to help new students adjust to a new school? A. Prior to the first day of school, the Shalhevet holds an orientation for incoming freshman and their parents. Additionally, all 9th graders have a senior “mentor” who is available for questions and advice. There are a few Freshman-Senior bonding events during the year. Freshman Advisory is a time for students to discuss with classmates the experience of acclimating to a new school community. Q. What is a free period? A. A free period is a period during which no class has been scheduled. Students in 11th and 12th grade may have a free period during the day. Students may use their free period to meet with teachers, do homework, converse with friends in the Student Lounge, or volunteer to work with teachers or administrators. Q. Is there a uniform or dress code? A. Shalhevet does not require students to wear a uniform. Shalhevet’s respect for tznuit in dress is reflected in a dress code that represents Jewish values, which ask us to focus on a person’s spiritual and personal qualities above his or her physical ones. 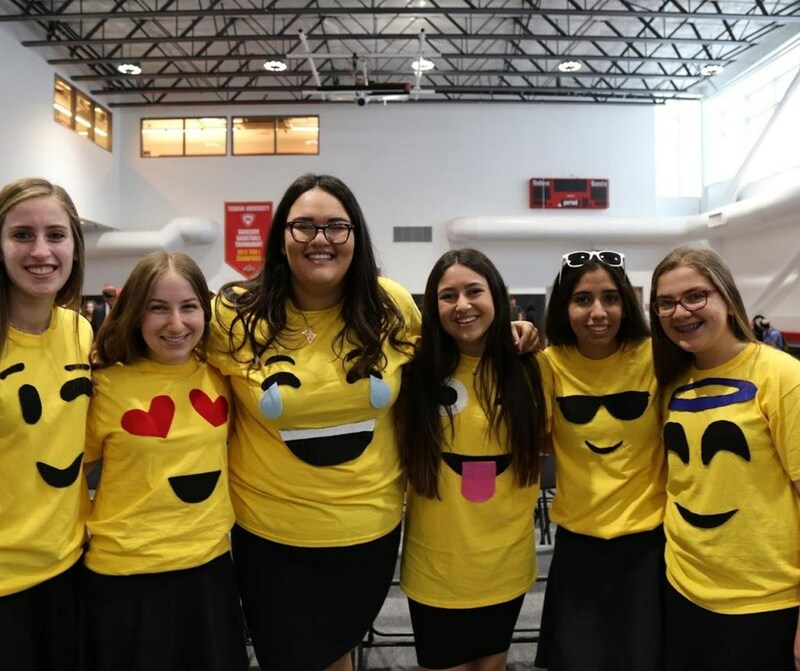 The dress code permits self-expression within parameters of respectfulness toward oneself and others, and prohibits dressing in a way that undermines or distracts from the important work of Jewish and General education in the school. Although individuals may differ in their opinions as to what clothing fits these criteria, the school maintains the right to determine what is appropriate in accordance with our values. Q. How does the curriculum differ from other schools? A. Shalhevet’s Judaic orientation is Modern Orthodox, designed to make living as a Jew meaningful and relevant within the realities of contemporary society. The school curriculum further emphasizes Hebrew Language, the development of Menschlichtkeit and a commitment to the State of Israel. As components of a college preparatory program, both Judaic and General Studies courses at Shalhevet stress critical thinking and verbal and written communication skills. These are fundamental skills necessary for successful university achievements, and indeed, for life achievement. 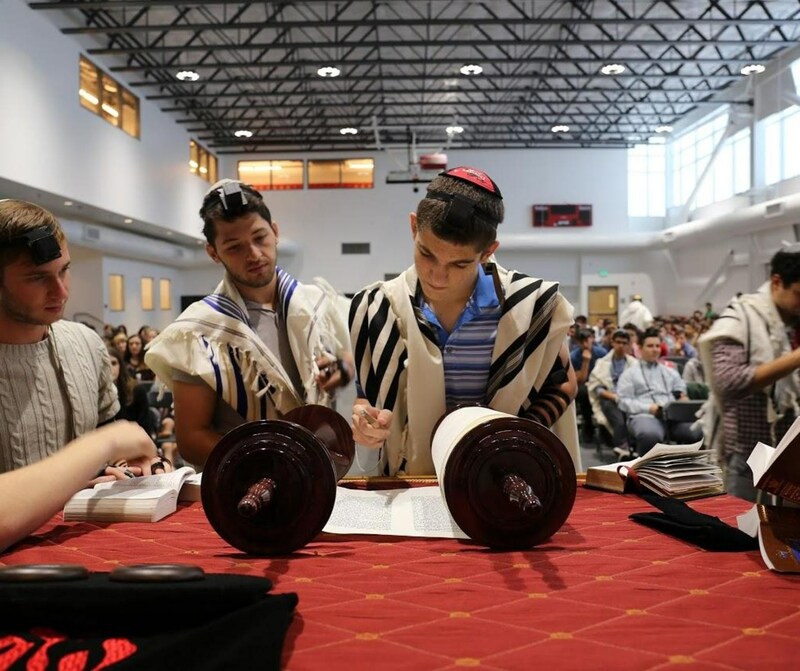 The unique pedagogy of Shalhevet is further based on the practice of the the Just Community model implemented through school-wide Town Hall meetings, exploration of the moral dilemmas inherent in all fields of study, and the Advisory program. Ethical values are integrated into all aspects of school life. Students are encouraged to participate in the school’s democratic progress. Q. What modes of transportation are available? Is there parking available? A. Parents are responsible for arranging their child’s transportation to and from school. Shalhevet encourages organization of carpools to limit our impact on the environment. Whenever possible, the school will try to assist in setting up viable carpool options. Students find street parking in the neighborhood. Q. Where do Shalhevet graduates attend college? A. 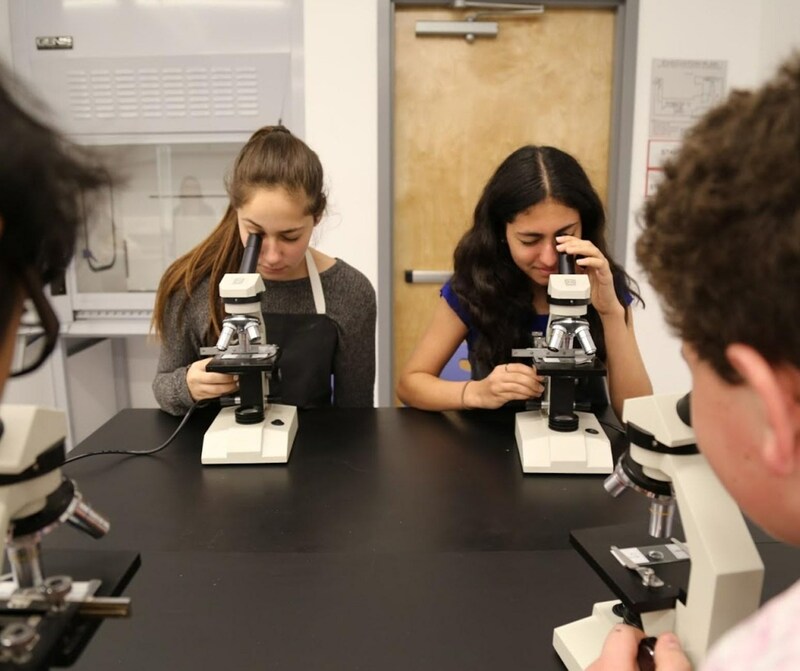 Since the school’s inception, Shalhevet students have been accepted to a wide range of post-secondary schools including the top-ranked colleges and universities both in the United States and abroad. A list of college acceptances can be found HERE.